We share great video production tips and teach you how to make video, especially online marketing videos. We want you to record video like a pro using simple tools like your smartphone, which is like having a movie studio in your pocket. We'll help you improve the quality of your video and sound. Mostly we recommend using free tools but sometimes it makes sense to spend a little money to avoid wasting your time. 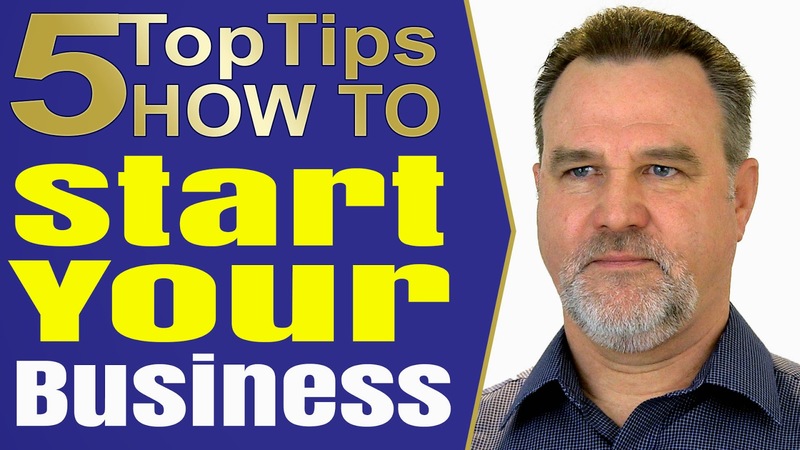 Tony Couch from isCompliant is a former Business Gateway business advisor who has helped many people who wanted to know how to start a business but needed top notch business advice. Tony knows only too well how many of those small business ideas fail within the first few years of starting so he agreed to share his insights on how individuals starting a business can plan for long term success by putting quality at the heart of their small business ideas. One. Apply the concept of “excellence and free from defects” to your small business ideas. Gain the customer satisfaction, trust and enhanced reputation that will follow. Enjoy the confidence that repeat business brings, relish recognition for quality and benefit from the rewards. Put simply - Strive to deliver the best product or service for your customer that you can. Two. Let customer focus drive your small business. Demonstrate regular improvements by using your awareness of your client’s requirements, developments in technology and trends in the market to work out ways, no matter how small, to regularly have something new to say or offer – things like an update to your website, running a competition, boosting security or improving response times. Three. Involve your customers and staff. Customers today expect your product or service to meet their expectations and will soon let you know when it doesn’t. Your reputation will be gained – and better remembered – not only by your product or service, but more as a result of the actions and behaviours you and your staff use. What you do is important, yes – but the way you do it is what will stand out and be remembered. Build your reputation on this approach and seek feedback for new inspiration. Four. Achieve Recognition – again not just for your product or service. Try doing something meaningful in your community, achieving an award or being genuinely certified through an approved international quality standard are great ways of demonstrating your professionalism. So many businesses have prospered on the back of such recognition. Five. Enhance your reputation to aid promotion and sales – Be bold but not brash. Developing your reputation will only generate the rewards you deserve if you do things that remind people of your successes and achievements. Using websites, videos, blogs, networking and social media are great ways to share feedback and testimonials to underpin your professionalism and get your quality message across. So now you know how to start a business with the aim of long term success. For more top tips for small business visit the Tosh Lubek Channel on YouTube, where you can also leave a comment and subscribe. Repair kits for the WABCO Air Suspension Compressor are available for the various models affected. To purchase the kit for your model click the link next to your model in the list below to be taken to the appropriate UK or USA eBay listing. For background info on the kits and fitting instructions scroll further down. Colour is more important to your business than you might think. If you get it right you can influence your customers positively but if you get it wrong your business will suffer as you give out the wrong message to the wider world about your brand. The colours you use can significantly influence potential customers when they judge you, your company and your product. Apparently almost 85% of consumers claim the colour was the primary reason why they bought a particular product. In the case of Heinz they made an extra $23m by changing the colour of their ketchup, but more on that later. Colour can also help create the story about your brand. If someone has no prior knowledge of your business the colour and design of your logo will influence their perception of your brand. Changing the colour alone can also change the brand personality. 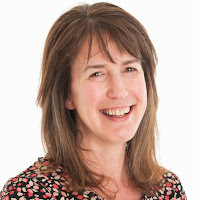 Today's post is based on a seminar presented by Liz Melville to a packed room during the Social Media and Marketing Show in Edinburgh in July of 2015. Liz has built three businesses using social media and currently runs her own Social media company helping clients to use social media effectively to generate real sales. However, the trick on Facebook, as you will discover below is not to SELL, SELL, SELL. You can watch the video I took of Liz's seminar (you'll get more details by watching) or you can read the summary that is the post below. Whichever you prefer I suspect it will change the way you use Facebook. You need to know who is your ideal audience. Who do you want to find? You have to know who you’re looking for on social media. You might say, it’s everyone, but you would be wrong, that’s not your ideal audience. You need to think about who you really want to talk to and reach on Facebook and then tailor your message to them.